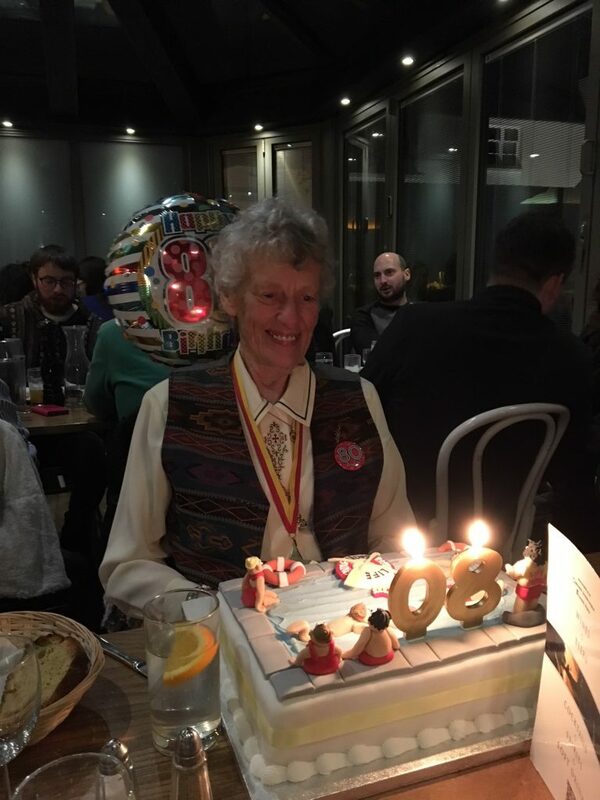 Many congratulations to Frances Garrad who celebrated her 80th birthday earlier this year. 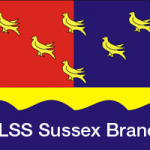 Frances has been a member of Worthing Town Lifesaving Club for many years. 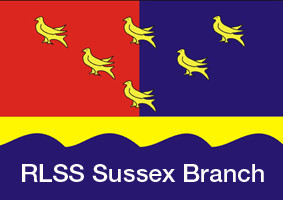 She also invites Horsham Life Saving Club to her house during the summer so that they can use the beach behind her house for the Survive & Save Beach strand. 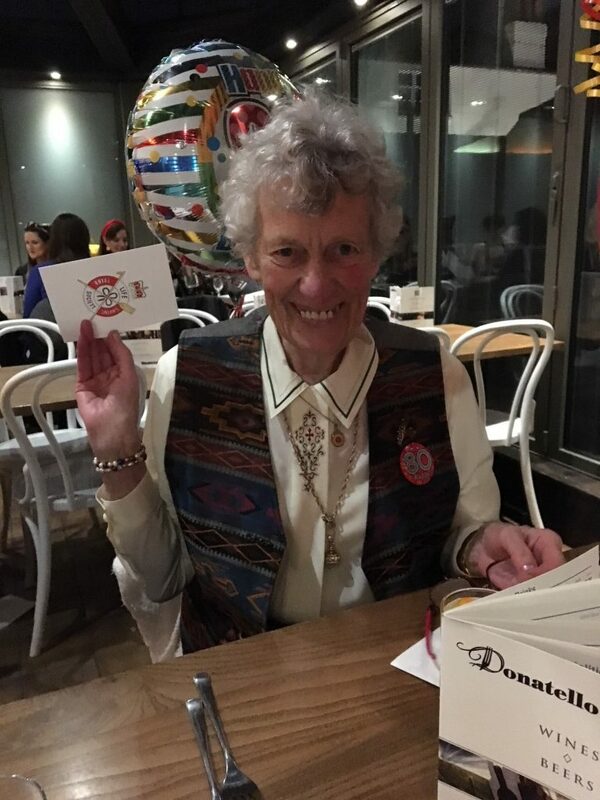 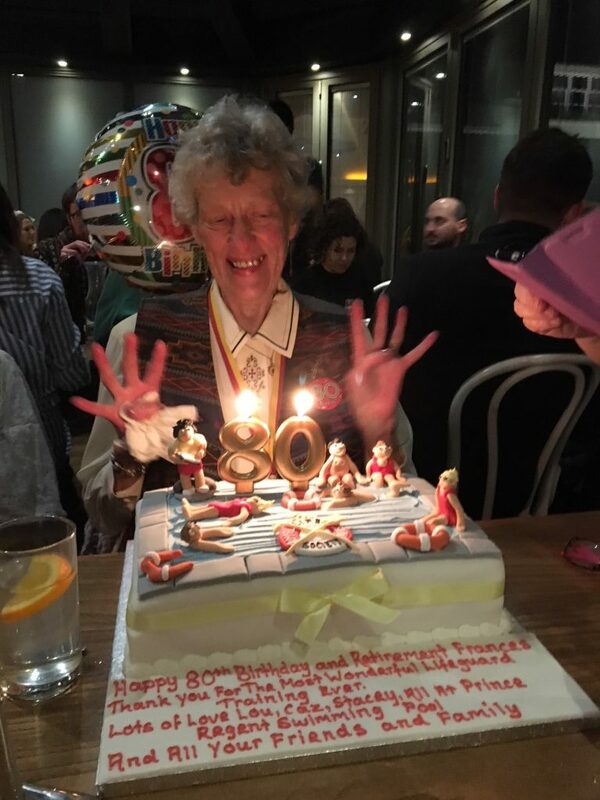 Frances celebrated her birthday at Donatello’s in Brighton with friends who had an amazing cake made for her!